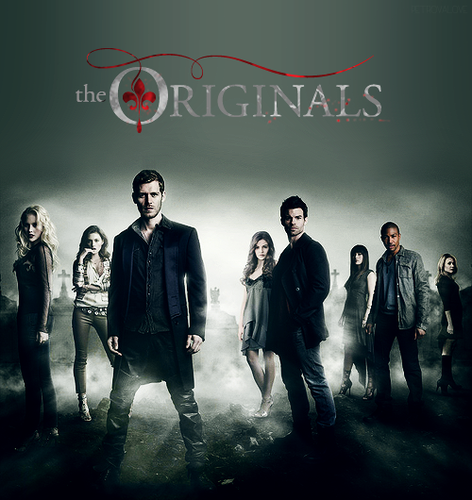 The originals: Photoshoot Promotional season 1. . Wallpaper and background images in the The Originals club tagged: the originals cast. 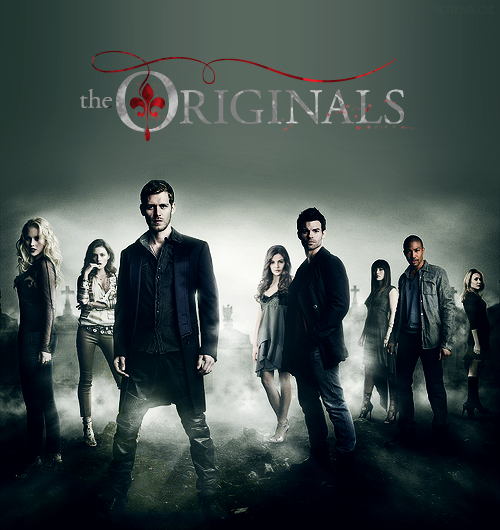 This The Originals fan art contains کنسرٹ, کاروبار سوٹ, بزنس سوٹ, اچھے کپڑے پہنے شخص, سوٹ, پتلون سوٹ, pantsuit, اچھی طرح کپڑے پہنے ہوئے شخص, and پنٹساٹ. There might also be لمبی پتلون, طویل پتلون, لمبی قمیصوں, hip boot, and thigh boot.